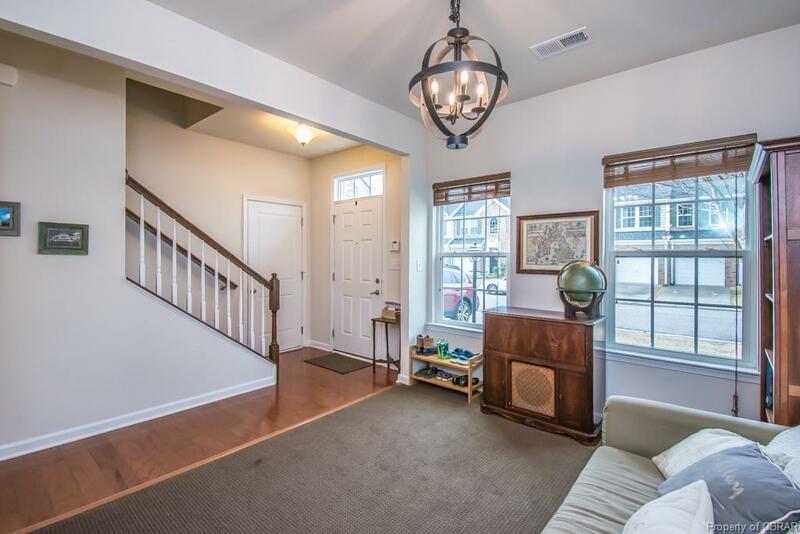 This luxurious and open floor plan has many upgrades! Kitchen features upgraded 42" cabinets. Granite countertops adorn this home throughout. 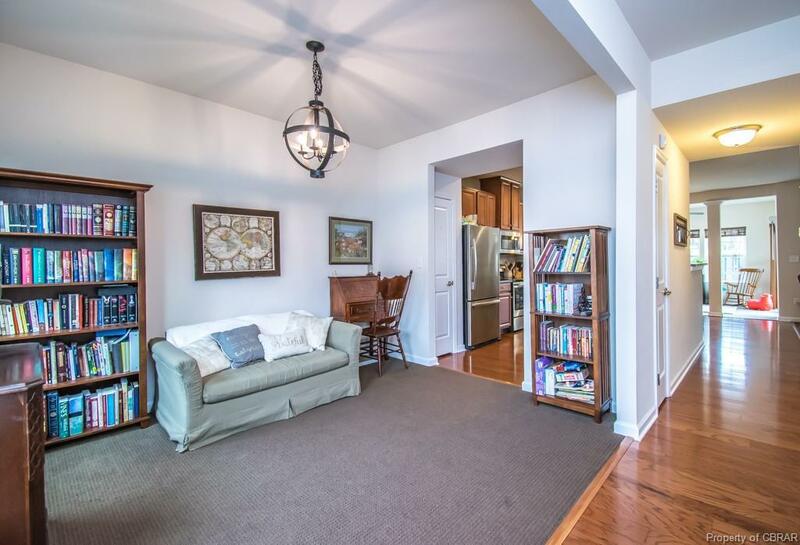 There is a beautiful sun-room just off the breakfast area. Upstairs laundry is very convenient. Master bedroom features optional Luxury Owners Suite with large walk-in closet and large bathroom with jetted tub and separate shower. Energy star certified home! HOA fees include front/back yard & roof maintenance, access to gym and community pool. Just minutes from Yorktown Beach and the Historic Yorktown Battlefields. Yorktown Naval Weapons Station, Ft. Eustis, USCG Training, and Newport News Park are all near by. Newly carpeted stairs and upstairs landing. 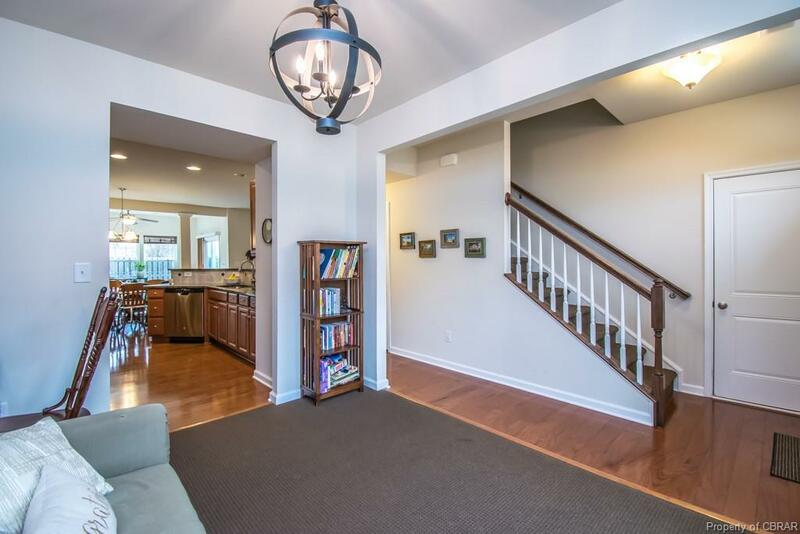 This 1-owner home is beautiful and one of the largest floor plans in the area. 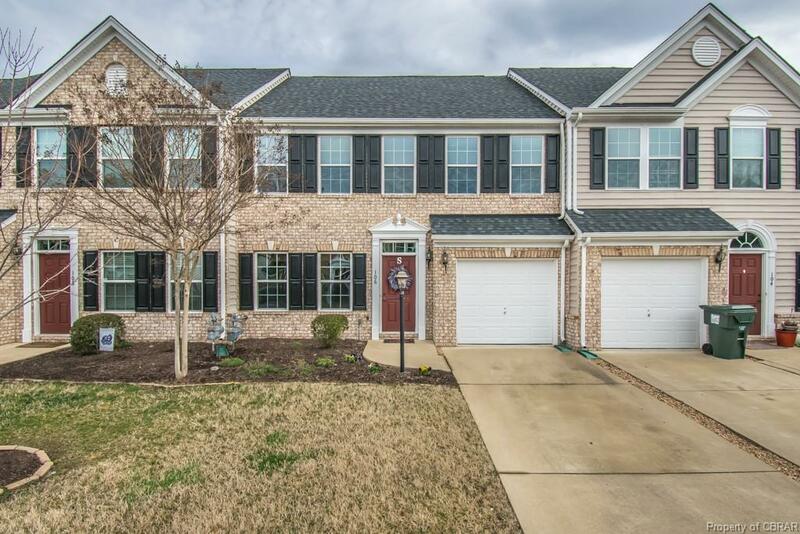 You will not want to miss out on this chance to own a beautiful home in the Yorktown area. Listing courtesy of Keller Williams Realty Elite-Peninsula. Listing information © 2019 CVRMLS and CBRAR.